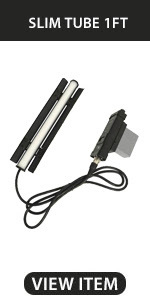 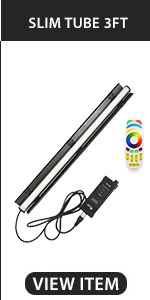 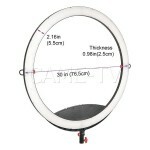 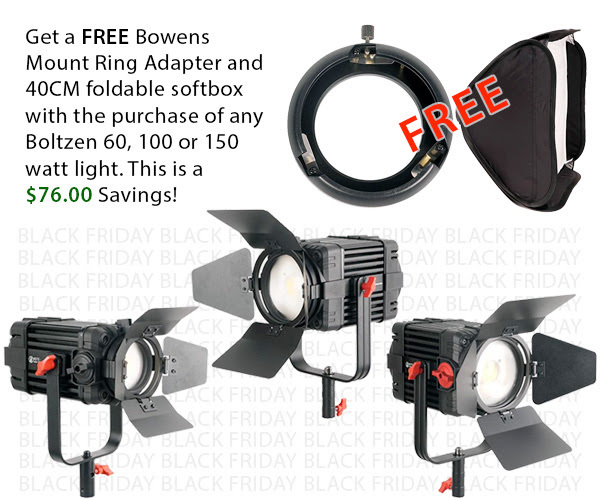 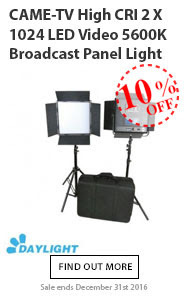 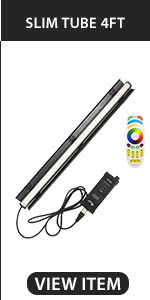 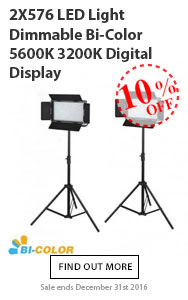 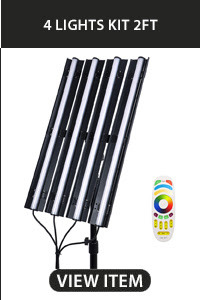 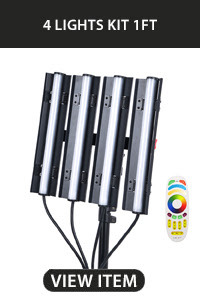 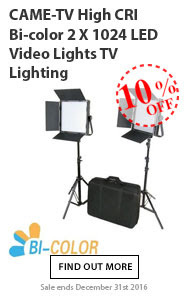 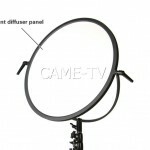 Posted in Blog, CAME-Boltzen 100w LED Fresnel Light, CAME-Boltzen 150w LED Daylight, CAME-Boltzen 30w Led Fresnel Light, CAME-Boltzen 55w LED Fresnel Light, CAME-Boltzen Andromeda LED Tube Light, CAME-Boltzen LED Fresnel Light, CAME-Boltzen Magnetic Snap Fit Modifier Kit. 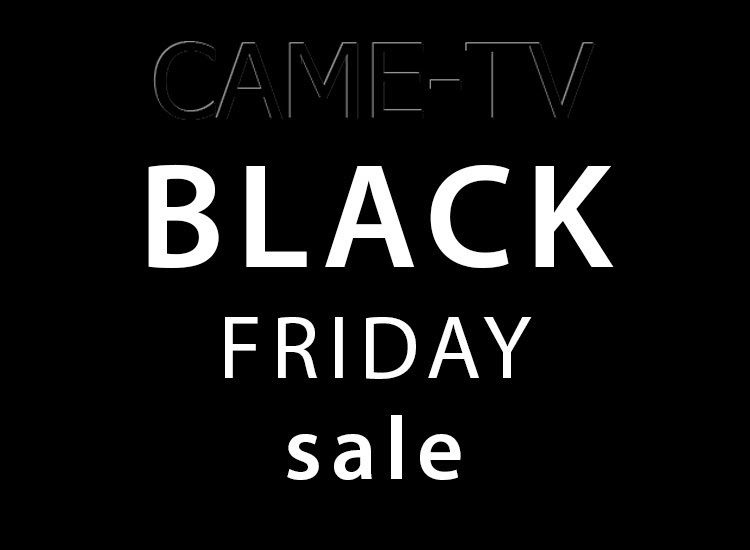 Tags: black friday, black friday sale, boltzen, came-tv, came-tv black friday sale, came-tv boltzen, came-tv sale, cametv on November 19, 2018 by vision. 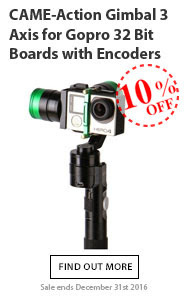 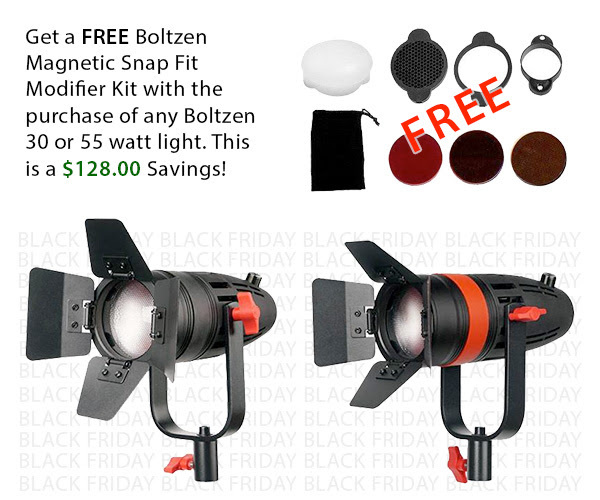 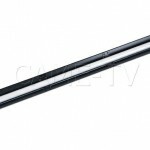 SPECIAL 10% DISCOUNT CODE: "SNAP20"
Posted in Blog, CAME 1380 LED Light, CAME-Boltzen Magnetic Snap Fit Modifier Kit. 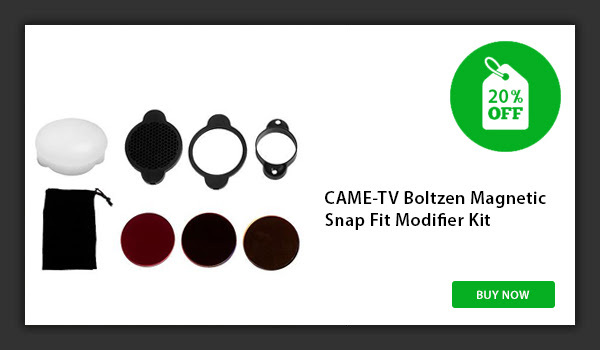 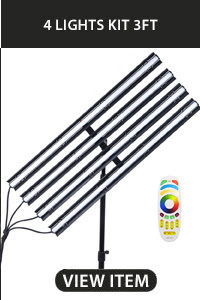 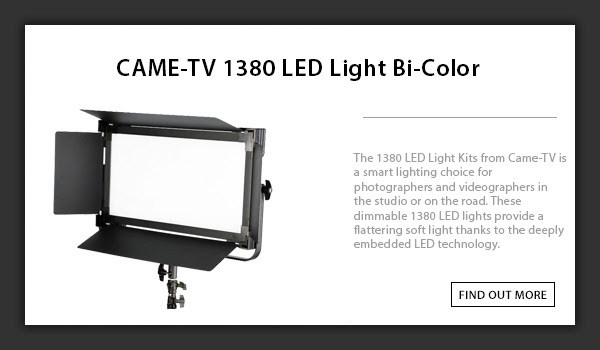 Tags: 1380, 1380 bi-color light, 1380 led light, boltzen magnetic snap fit, boltzen snap filter, boltzen snap kit, came-tv, came-tv 1380 led light, came-tv sale, came-tv snap fit, came-tv snap fit filter, cametv, led light, magnetic snap filter, modifier, newsletter, sale on April 2, 2018 by vision. 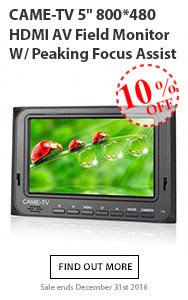 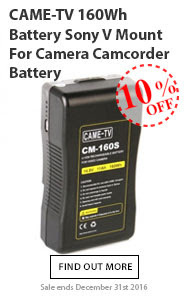 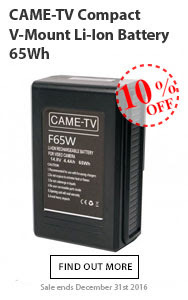 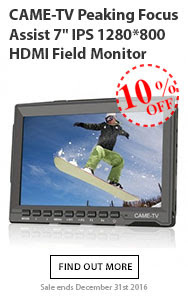 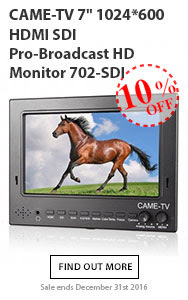 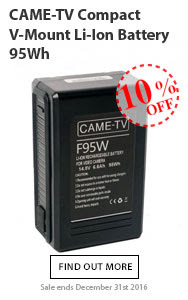 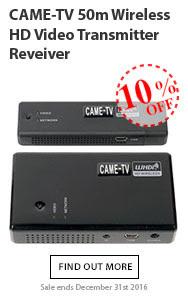 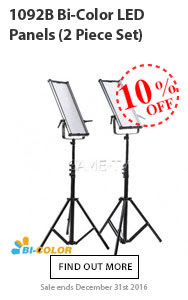 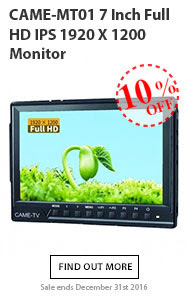 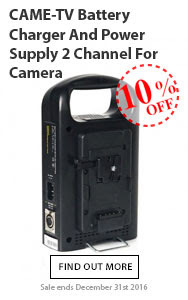 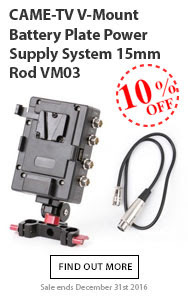 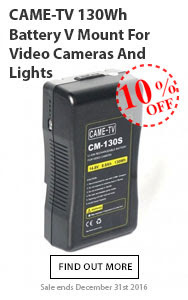 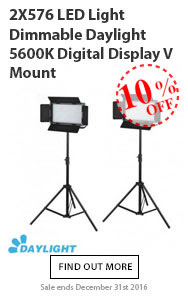 SPECIAL 10% DISCOUNT CODE: "MONITOR10"
Posted in Blog, CAME-Optimus, CAME-TV 7" 1024*600 Pro-Broadcast Monitor. 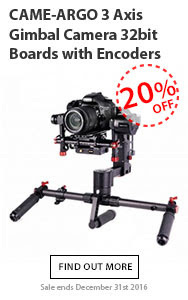 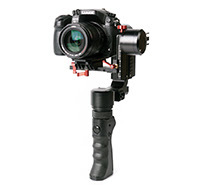 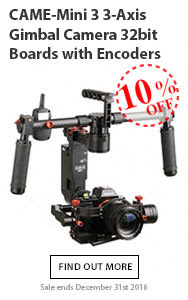 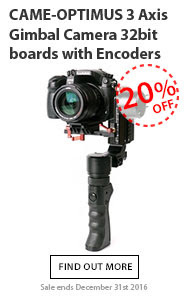 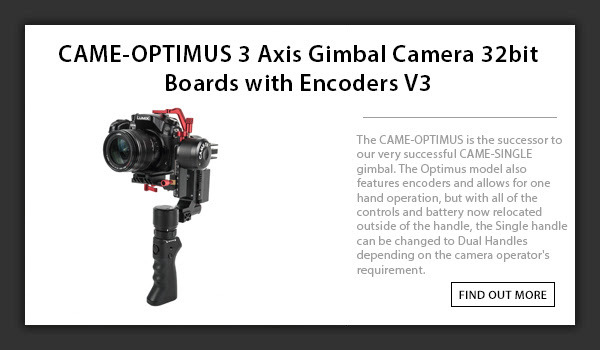 Tags: 3-axis, 3-axis gimbal, 3axis, 702 sdi, came gimbal, came sale, came-optimus, came-tv, came-tv 7" 1024, came-tv gimbal, came-tv monitor, came-tv sale, cametv, encoders, gimbal, monitor, monitor sale, optimus, optimus gimbal, portable gimbal, sale, small gimbal, tool-less gimbal on February 12, 2018 by vision. 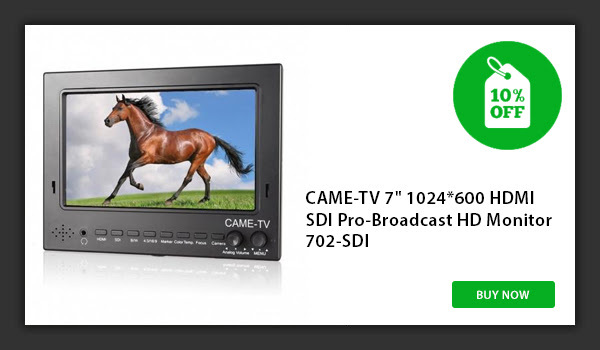 CAME-TV Holiday Savings Are Still Available! 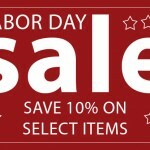 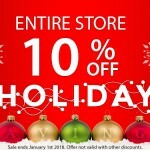 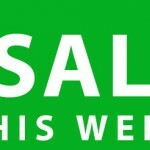 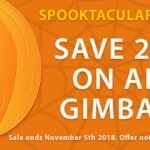 CAME-TV – Holiday Savings 10% Off Everything! 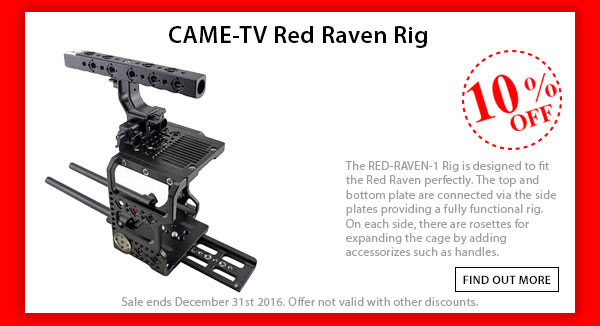 CAME-TV – New Years Holiday Sale! 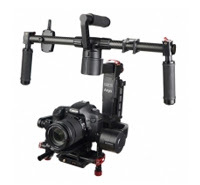 Posted in Blog, CAME 1024 LED Light Panel, CAME LED Light Panel, CAME Sony A7RII & A7SII Rig, CAME TV BlackMagic URSA Mini Rig, CAME-576 Bi-Color LED Light, CAME-Action Gimbal, CAME-ARGO, CAME-Elastix Gimbal Support, CAME-GH4 Cage, CAME-Mini 3, CAME-Optimus, CAME-Single, CAME-Sony a6300 Camera Cage, CAME-TV 100m Wireless HD Transmitter Kit, CAME-TV 7" 1024*600 Pro-Broadcast Monitor, CAME-TV A7RII Cage, CAME-Ultra Slim LED, CAME-V-Mount Li-ion Batteries. 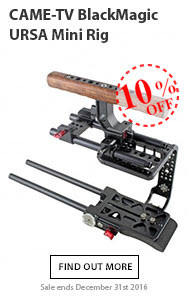 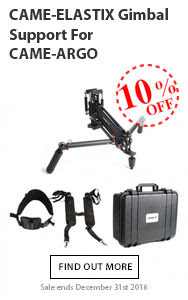 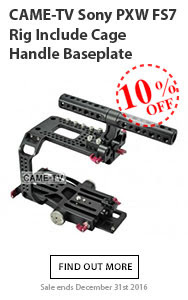 Tags: 3-axis, 3-axis gimbal, 3axis, a6300, a7s, A7sII, basecam, battery, came, came sale, came-mini, came-optimus, came-single, came-tv, came-tv argo, came-tv gimbal, came-tv sale, cametv, encoders, gh4, gimbal, holiday sale, holidaysale, led, light panel, monitor, optimus, optimus gimbal, panasonic, Panasonic Gh4, plate, portable gimbal, single, small gimbal, sony, sony a6300, Sony A7sII, tool-less gimbal, ultra slim, v-mount, vmount on December 12, 2016 by vision. 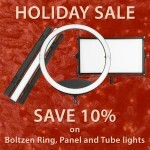 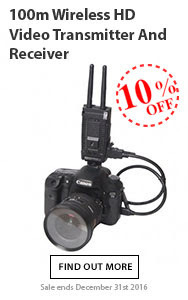 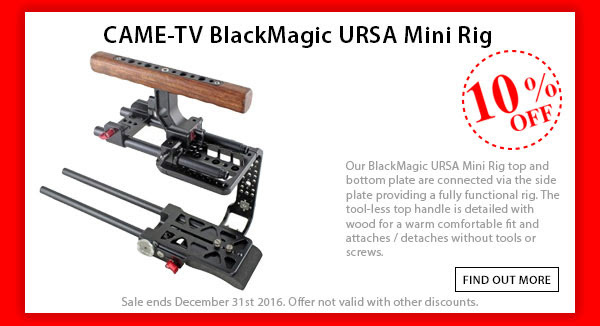 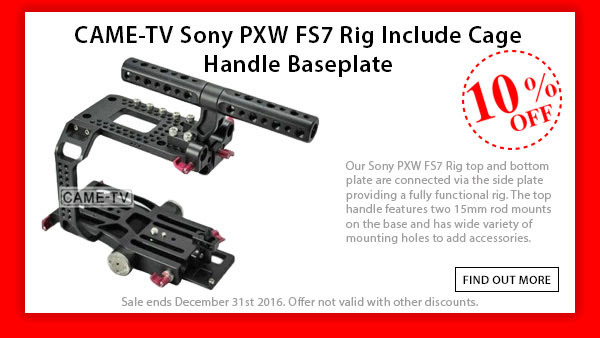 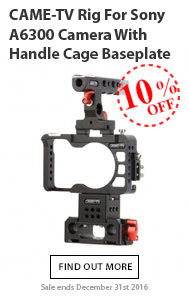 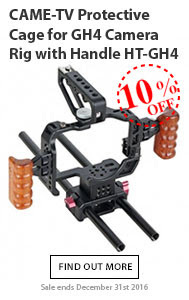 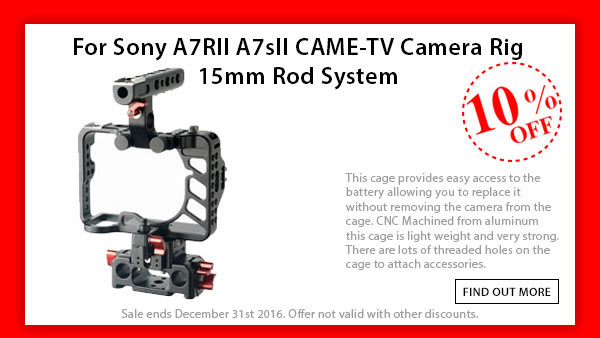 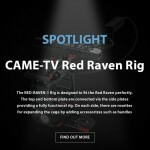 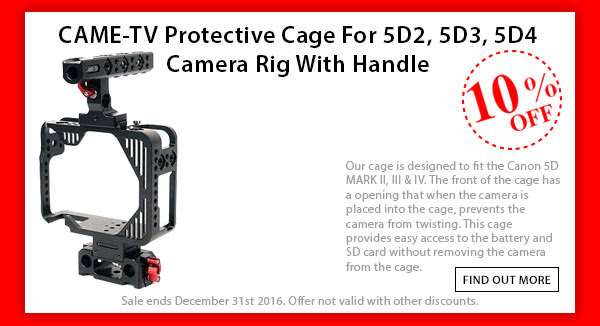 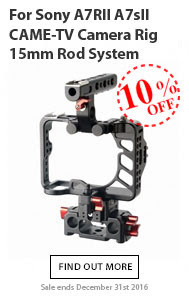 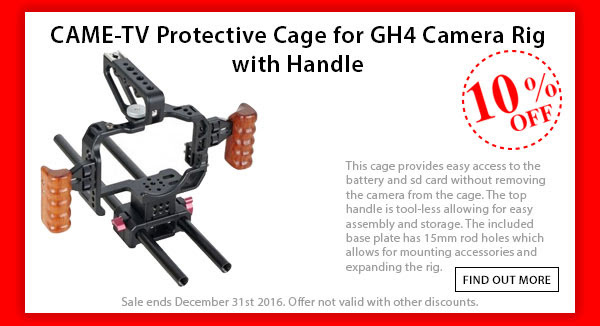 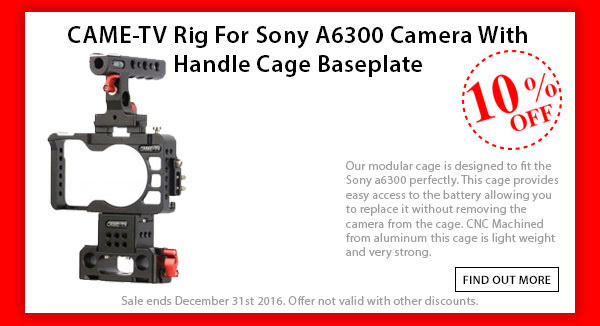 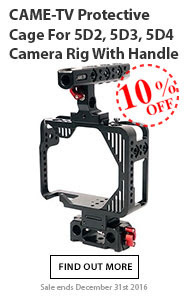 CAME-TV Holiday Savings On Some Of Our Rigs! 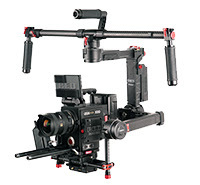 Posted in Blog, CAME Blackmagic Ursa Mini Shoulder Rig, CAME Sony A7RII & A7SII Rig, CAME-FS7 Cage, CAME-GH4 Cage, CAME-Protective Cage For Canon 5D Cameras, CAME-Red Raven Rig, CAME-Sony a6300/a6500 Rig. 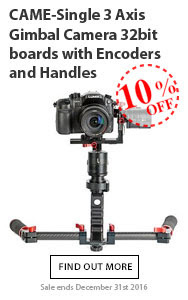 Tags: a6300, A7RII, a7rii cage, A7sII, a7sii cage, blackmagic cage, blackmagic ursa cage, came sale, came-tv, came-tv sale, camera rig, camera rig sale, camera rigs, cametv, cametv rig, fs7 rig, gh4, Panasonic Gh4, raven, red cage, red raven, rigs, shoulder rig, sony, sony cage, sony fs7 rig, ursa cage, ursa mini cage, ursa rig on November 21, 2016 by vision.